Zinedine Zidane has told Marco Asensio that he is “fundamental” to his Real Madrid plans. 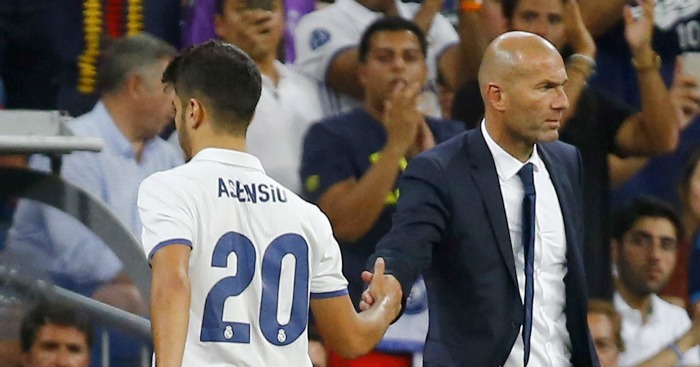 Zidane sought Asensio out as one of his first tasks upon his return to the Bernabeu as manager. Asensio broke through into the first team and established himself as a key player under the Frenchman, but saw his stock diminish under both Julen Lopetegui and Santiago Solari. 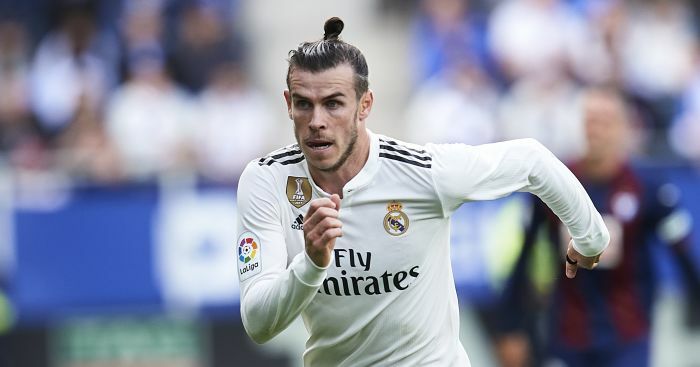 The forward started just 15 of a possible 36 La Liga and Champions League games under the pair, playing the full 90 minutes in Zidane’s first game back – a 2-0 win over Celta Vigo. And the manager says he has already told the reported Liverpool target that he is central to his plans. Asensio outlined his hopes to remain in Spain back in August, but had begun to reconsider his future until Zidane’s return. "Gareth is a Real Madrid player with two years left on his contract," says Zidane. He's not wrong, you know. Textbook stuff, Zizou: "I will not give my personal opinion about what may happen. But..."
Zinedine Zidane has no interest in letting Man United target Raphael Varane go. 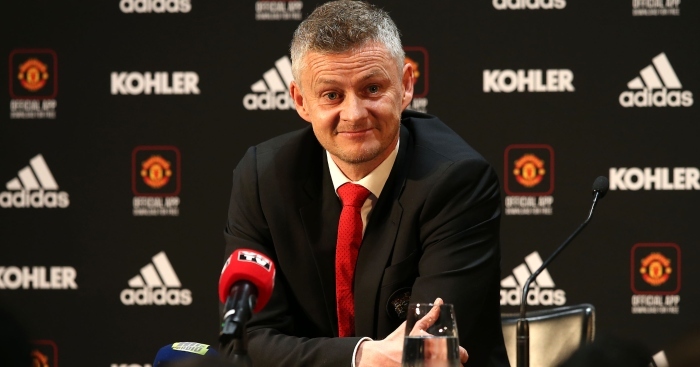 New contract it is then. 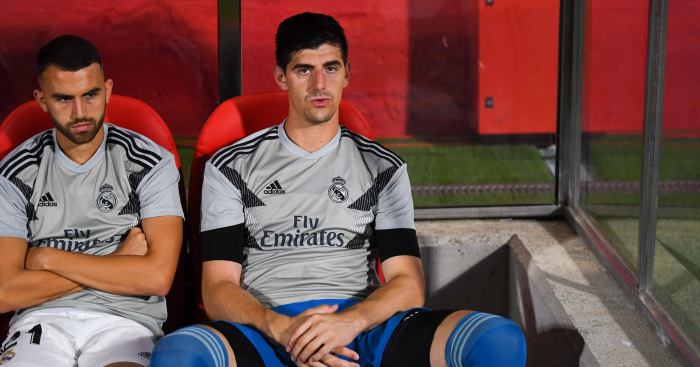 “I assure you that next year there will be no debate about the goalkeeper.” Ta-ra, Thibaut. 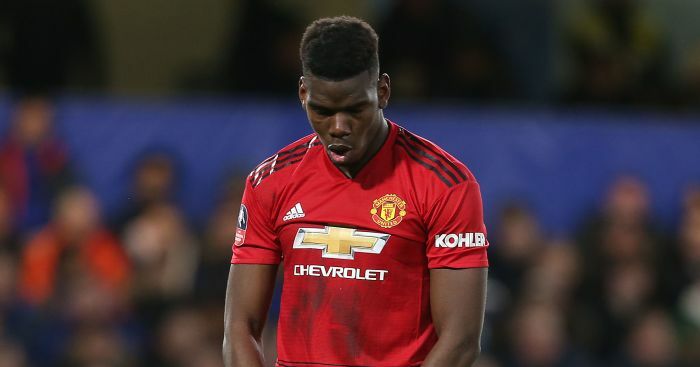 Zidane on Pogba: Why shouldn’t he come to Real Madrid? Zinedine Zidane is playing the Paul Pogba speculation expertly. 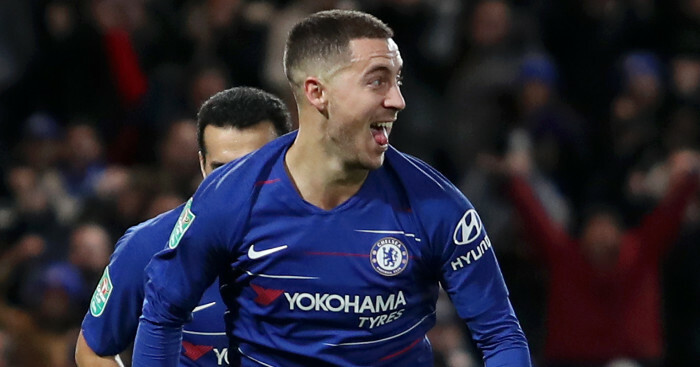 If he wants to join Real Madrid, what should stop him?